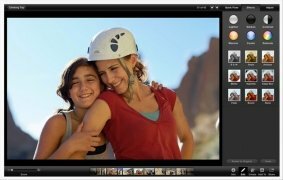 iPhoto is Apple's official image manager to organize, edit and view the photos that you store on your computer or any other iOS devices thanks to the streaming mode that adds them directly to your collection. 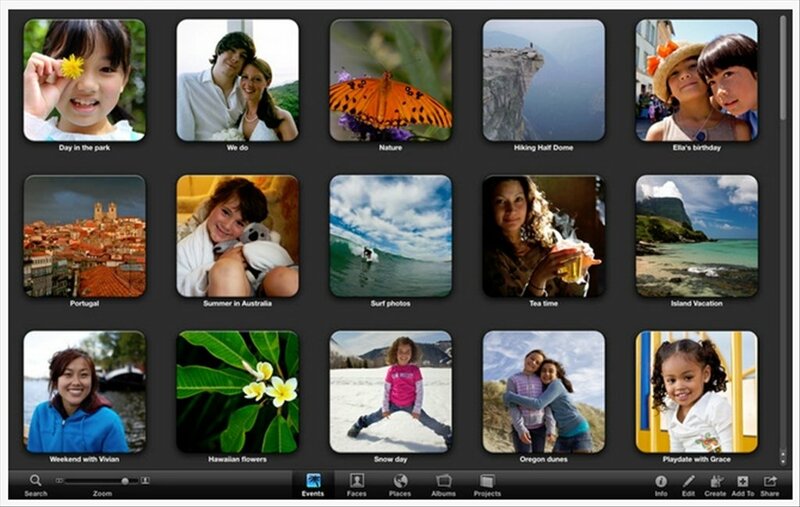 You'll also be able to create albums and cards to share with your contacts on social networks. 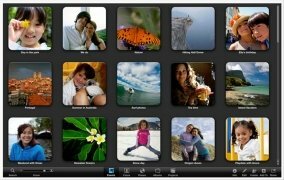 Use your photos how you had never imagined before. Events: organize the files by date. 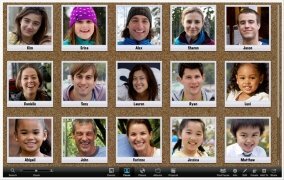 Faces: organize by person using the facial recognition system. Places: interactive map with photos ordered with position tags. Projects: books, cards and calendars. 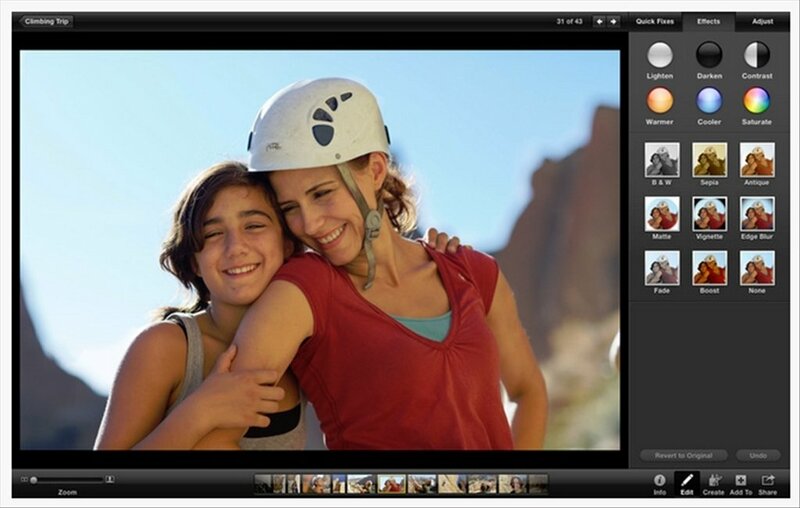 It isn't its main purpose, but iPhoto includes simple edition tools so that you can enhance your images, eliminating red eyes or applying different effects and colour filters, for instance. 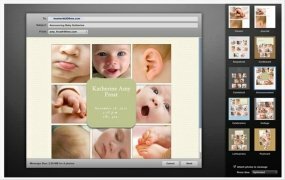 To display the collection you can create slideshows with music. 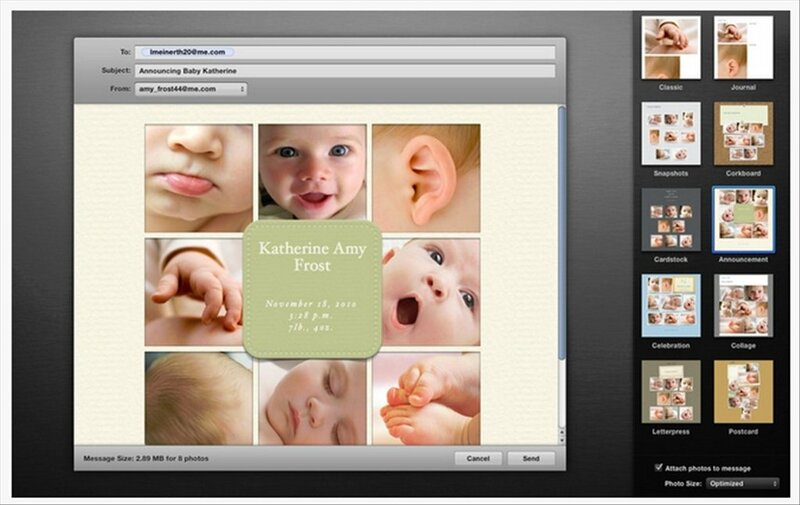 Choose between the 12 themes available and synchronise the slideshows with iTunes. Then share on Facebook so that your contacts can comment your work. You can view their answers on the social network directly from the program. 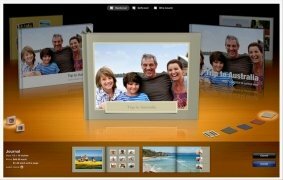 It's also possible to design cards with customised messages, there are up to 31 different templates with their matching envelopes. Do you have any upcoming events or special occasions? Get hold of Apple's solution for your photo collection right now by downloading iPhoto for Mac. Requires Mac OS X 10.10 or above.